Designed by George Fathauer, the Stereo Integrated Tube Amplifier kit produces high end audio quality that provides optimum satisfaction. The instructions that come along with the kit are just super easy to follow through – and the parts are 100 percent complete upon purchase. With a built in volume control, you can drive the amplifier kit directly from a tuner or a CD player. You can purchase the Stereo Integrated Tube Amplifier in its fully assembled form (16LS) or kit form (K-16LS). If you prefer the kit form, you can rest assured it comes with the complete package – with the tubes, resistors, connectors, transformers, capacitors, circuit board, and all the hardware needed for installation on the “bread board” which will be provided. 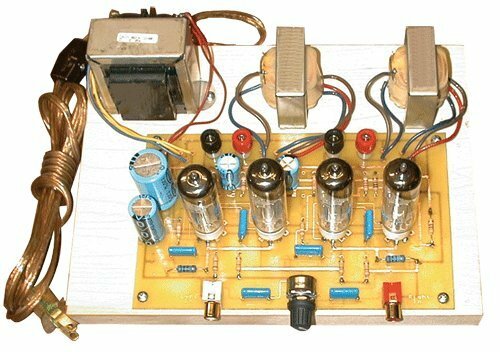 The Stereo Integrated Tube Amplifier is a tube amp in its own world. Yes, this is so much so that only tube amps that cost 10 times much more than this kit can rival its sound quality. Reviews on Amazon for the Stereo Integrated Tube Amplifier revealed that most buyers have enjoyed top drawer results from their purchase. 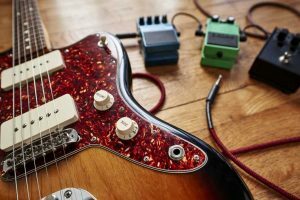 One satisfied buyer who purchased an identical model of the amp some years ago says “I recommend doing some modifications if you like to tinker with things, but by no means is it required or even necessary. It just helps the neurotic of us – who like to further enhance bang for buck ratio”. Obviously, this buyer purchased the kit form of the amp that allows you install the components on provided “bread board” yourself. The buyer continued by praising the manufacturers, saying “Antique Electronics Supply (AES) is an amazing company, who has been incredibly helpful the few times I’ve contacted them. 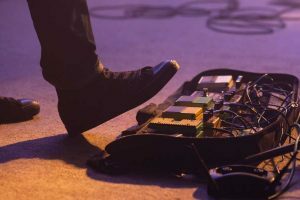 Although there is always room for buyers to express their concerns, most of the negative reviews on Amazon were evidence that some of the buyers had not tested the amp’s quality before leaving comments. 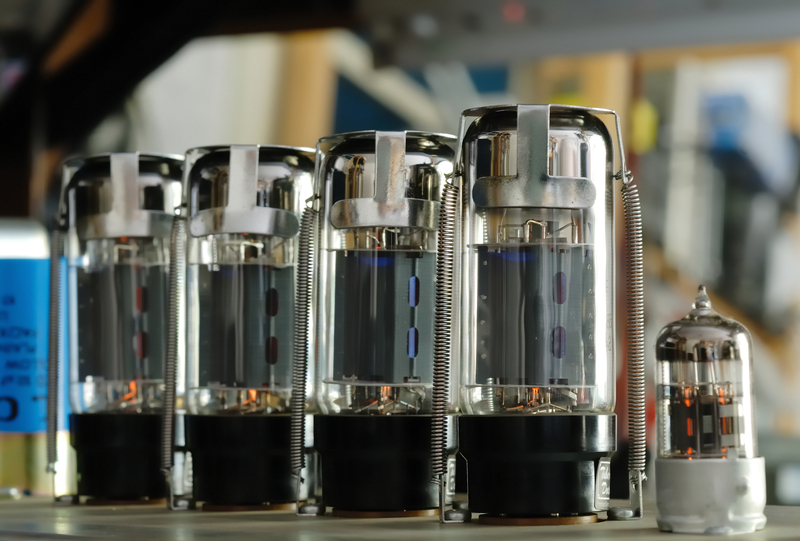 The relaxing tube sound is a stellar quality of the Stereo Integrated Tube Amplifier – and it is one I would easily recommend for anyone who desires smooth, unbroken audio quality.